Burrhe here, it's been a while but the Beta Brawl returns with the new character, Deadlift, launching into the public Beta this week. 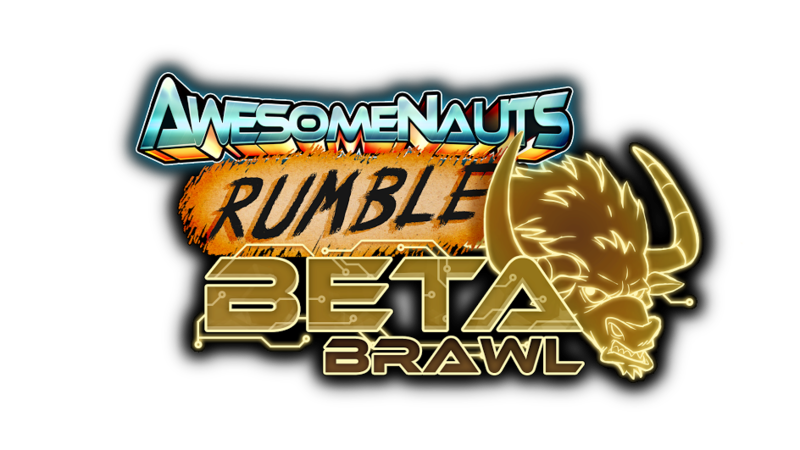 This time around the Beta Brawl is proudly brought to you by Awesomenauts Rumble! Not only that but previous Beta Brawls have been invite only, now anyone with Beta access can apply. Beta Brawl is first and foremost a tournament to encourage concise feedback to Ronimo about the state of balance in the current beta version of their game, not about who wins or loses. The teams will play this Sunday 12th February, with a stream showcasing some of the matches later that day. How can my team get involved? Giveaways will be available to win by viewers. Last edited by burrhe on Thu Feb 09, 2017 6:21 pm, edited 1 time in total.